Death Never Lies by David Grace. Police procedural novel about a Homeland Security officer and his search for the man who killed his nephew and the criminal who masterminded the plot. 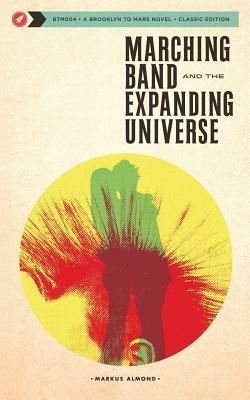 Marching Band and the Expanding Universe by Markus Almond. Joey decides to join the marching band when he begins his high school career. 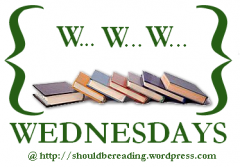 A coming of age novel that tackles bullies, self discovery, and falling in love.